Picking up from my last post that featured the heavy hitting Latin rock sounds of Little Joe and La Familia, this next one – The Brain Connection’s “Mari Menari” – offers a perfect example of the wailing blues-based guitar solos that Santana inspired in garage rock bands all over the globe after the group’s 1970 cover of Tito Puente’s perennial hit “Oye Como Va”. 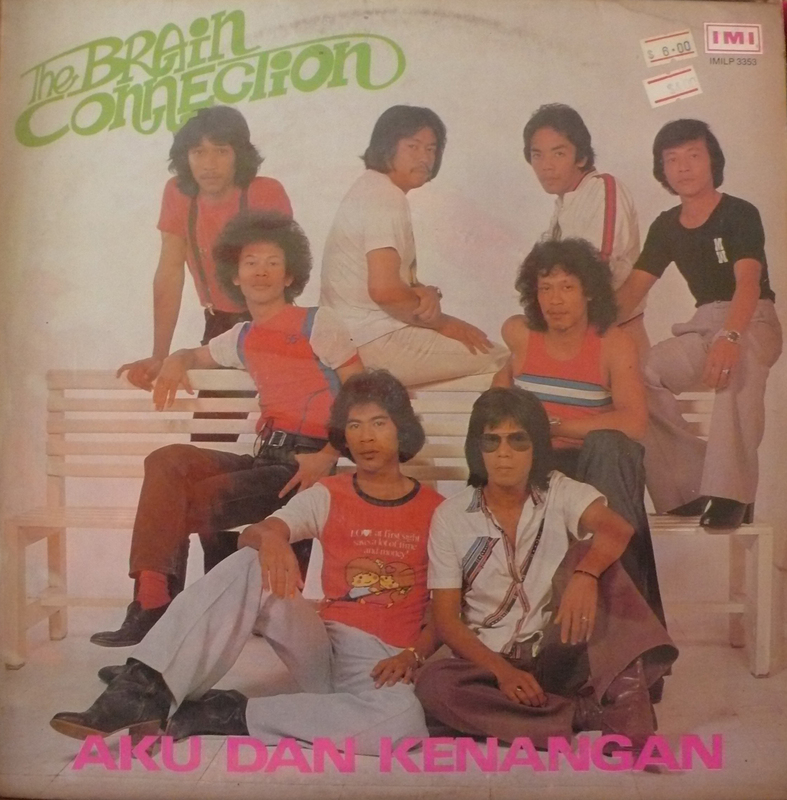 Over the years I’ve dug up covers and musical impersonations of the genre-defining group from India to Africa and now from Malaysian, courtesy of The Brain Connection! Here we have Merengue greats Bonny Cepeda and Freddy Kenton (of Los Kentons) from 1978 combining to bring you the best song you’ll likely ever hear about melons. Enjoy!